Please browse our resource links. They are meant to provide additional background information to persons arrested for DUI or DWI anywhere in the United States. If you have been arrested for Driving under the Influence or Driving While Intoxicated, please contact one of our attorneys. 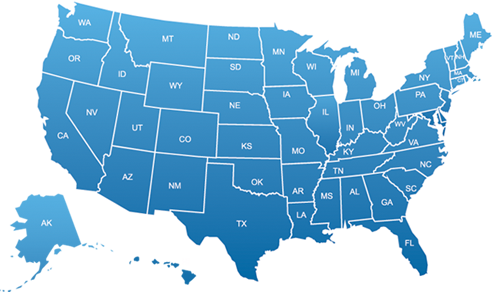 By dialing 1-800-DIAL-DUI or 1-800-DIAL-DWI, you can have access to some of America's DUI and DWI Defense Attorneys. 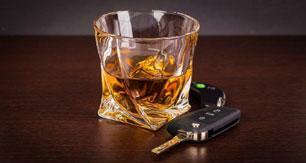 These lawyers are skilled in all aspects of defending alleged drunk driving cases. They are knowledgeable about all the tests law enforcement may use to prove a DUI case, including field sobriety tests, Breathalyzer or Intoxilyzer tests, and blood tests. They are knowledgeable about the flaws in the technology to prove blood alcohol content, and the mistakes police make in using the technology, and in making arrests. If you are arrested for DUI or DWI, it would be a good idea to hire one of America's DUI and DWI Defense Attorneys to represent you. NCADD develops strategies and programs geared towards reducing the incidences of driving impaired. Dedicated to stopping drunk driving, supporting victims, and preventing underage drinking. Impaired Driving Division - Nat'l Hwy. Traffic Safety Admin. Developing partnerships to save lives, prevent injuries, and reduce traffic-related health care and economic costs resulting from impaired driving. Charles Smith CES Consulting Inc.